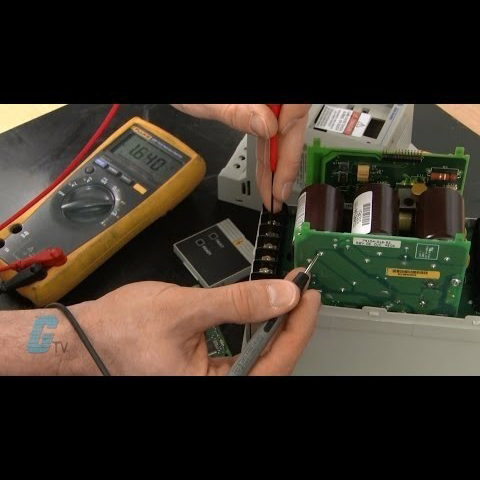 Manufacturer & Exporter of a wide range of products which include AC DC Drive Repair Services such as Allan Braadley AC DC Drives Service Centers, Ac Drives Repairing Center, PTS EV3000 Series AC Drives, Allan Braadley Ac Drive Service Center, Allan Braadley AC Drives Service Center, Yaskawa Ac Drives Service Center and many more items. We are Allan Braadley AC DC Drives Service Centers and automation products. we have team of expert engineers with excellent workshop facility to repaire allan bradley products within minimum of time. we have automatic testing facility to test faulty ac drives and most of aution product at specific level. also we have fulload testing faclity to test ac drives after reparing to ensure satisfactory performance of drives repairing work. we are service center for repairing of ac drives. 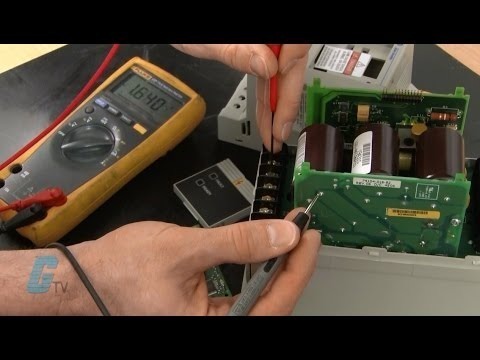 we have team of expert enginees specially trainned for repairing of ac drives with backup of our fully automatic testing facilty workshop for ac drives. we have excellent workshop facility for repapiring of ac drives, and we are proud to annouce taht we have 98% customers satisfaction ratio, which is 38% higher and industries average ration of 60%. 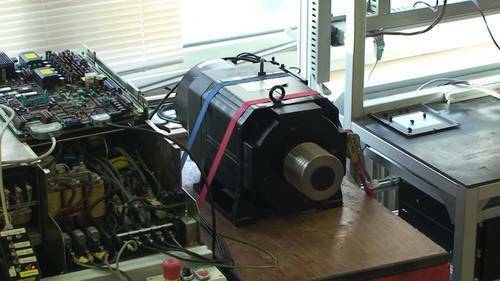 we have fulload testing facility for ac drives at our workshop to test ac drives after repairing to exsure satisfactory performance our our repaired ac drives and servo system. 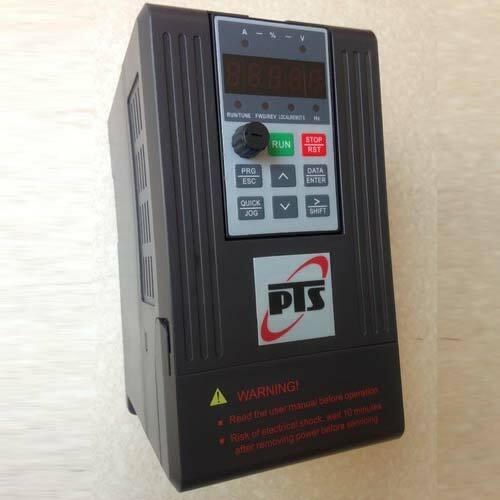 PTS-EV 3000 series ac drives have 200 percentage high starting torque at 0.5HZ speed withount using encoder ,which is benchmark in automation industries. also our EV 3000 series of ac drives have excellent superior low noice performance suitable for textiles, ceramics, injection molding ,paper processing industries, mining and conveyor equiments etc. also we have service center with team of expert engineers to provide satisfactory service support both for installtion and after sales service support. we have training facility for our valuable customers to make them aware about operation and preventive maintenance of our product. We are Allan Braadley Ac Drive Service Center and automation products. we have team of expert engineers with excellent workshop facility to repaire allan bradley products within minimum of time. We are service center for Allan Bradley ac drives and automation products. we have team of expert engineers with excellent workshop facility to repaire allan bradley products within minimum of time. we are repairing center for yaskawa ac drives, we have team of expert eiginees with excellent workshop facility to repaire yaskawa ac drives in mimimim of time. we have automatic testing facility to test yaskawa ac drives to certain level. we ahev full load testing facility to test drives after repairing to ensure satisfactory performance of ac drives. 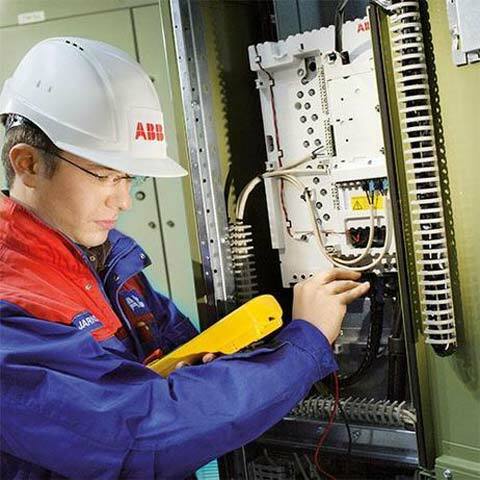 we are service center for repairing of ABB AC drives. we have team of expert engineers with excellent workshop facility to repair ABB ac drives in minimum of time. also we have inhouse full load testing facility to repaire ABB ac drives in minimum of time. we are proud to announce that we ahve 98% customers satisfaction ration which is 38% percentage higher than inductry average ration of 60%.